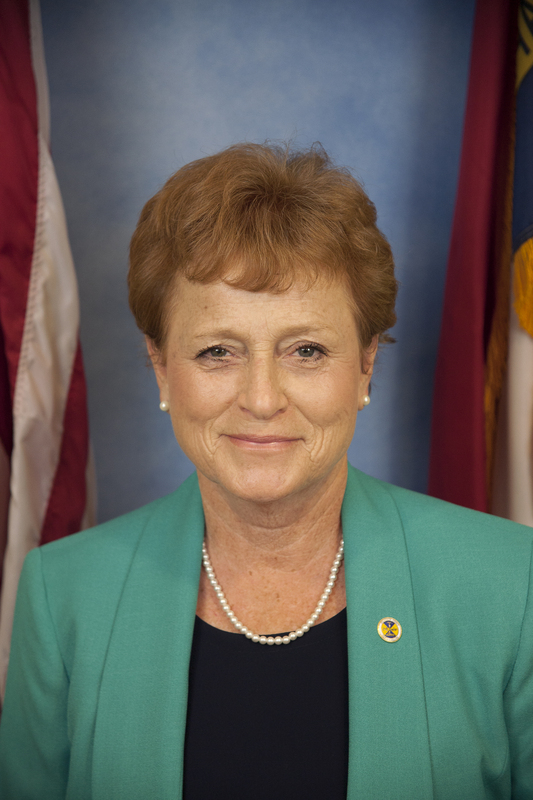 Patricia Sykes is a Brunswick County native currently residing in Southport. After graduating from Southport High School, she worked for 32 years in various positions in government agencies: five years in management at the Internal Revenue Service; twenty five years in various other assignments at the Internal Revenue Service, United States Attorney’s Office, Military Ocean Terminal, Sunny Point, and several years in local government at Brunswick County, the Brunswick County School system and the Town of Long Beach (Oak Island) where she also served as a volunteer member of the Rescue Squad/Fire Department. Pat and her husband Clarence had a small welding business for over 25 years, Sykes Portable Welding & Repair and are still members of the Southport-Oak Island Chamber of Commerce. They have been married for 46 years, have one son, daughter in-law and one grandson. Professional Position: Retired – with 32 years with the Federal Government in various agencies. Five years in management at the Internal Revenue Service; twenty-five years in various other assignments, United States Attorney’s Office and Military Ocean Terminal, Sunny Point. Professional Affiliations: Past business Owner of Sykes Portable Welding & Repair for over 25 years.